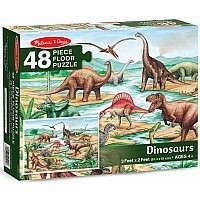 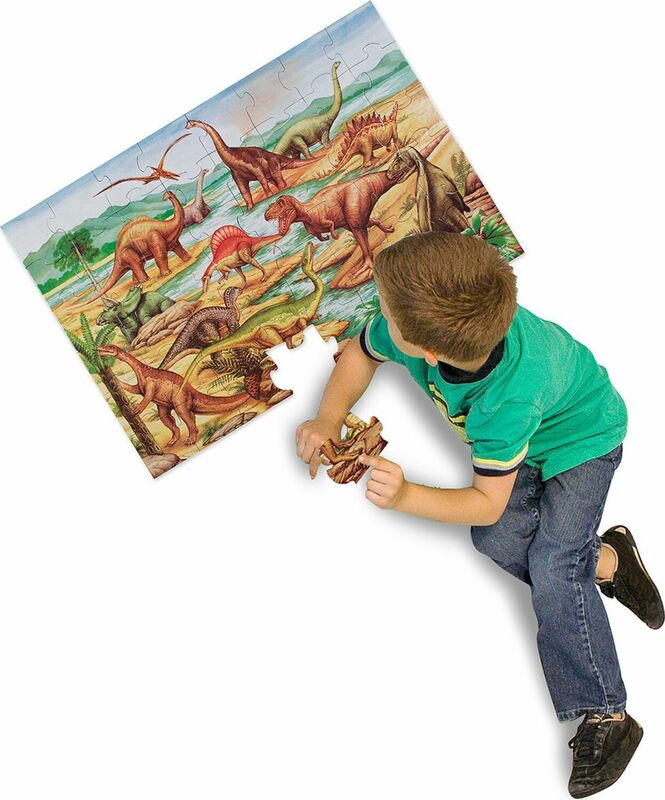 This 48 piece, 2x3' puzzles is made from heavy-duty laminated cardboard pieces that are easy to clean and friendly to little hands. 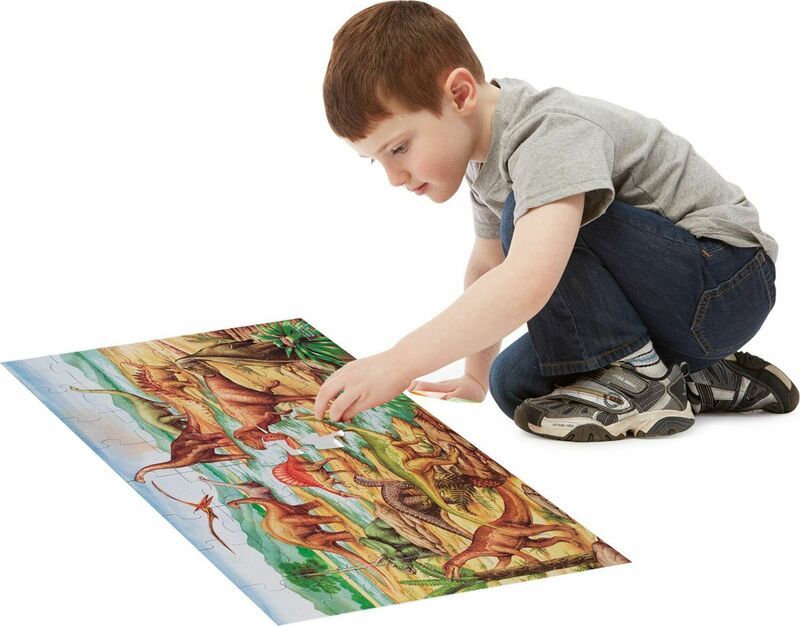 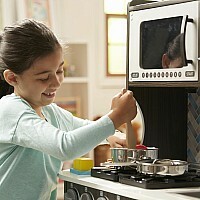 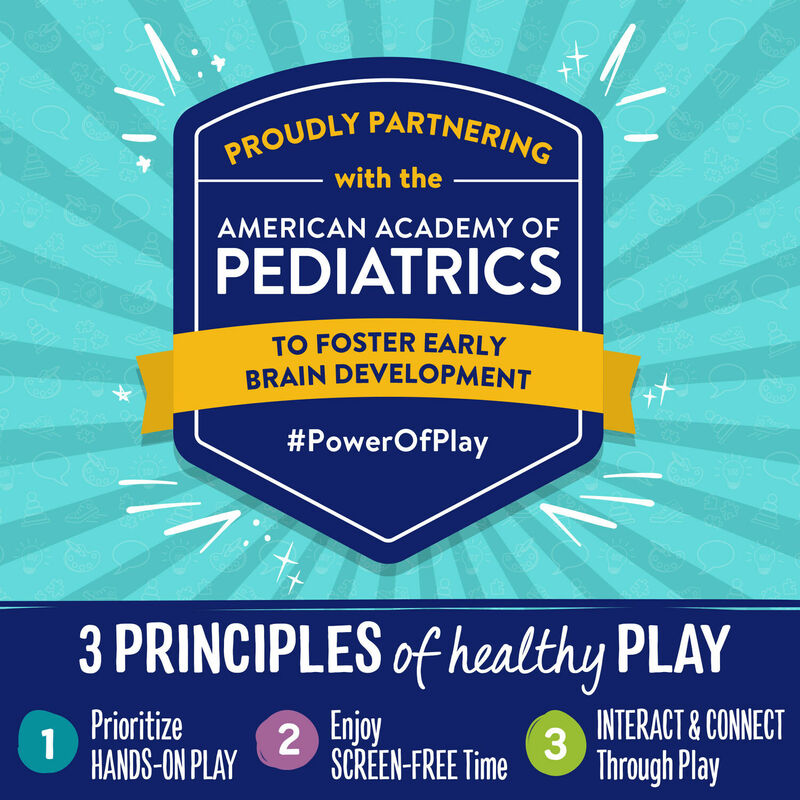 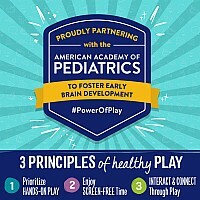 Tactile play teaches concentration, shape recognition and problem solving. 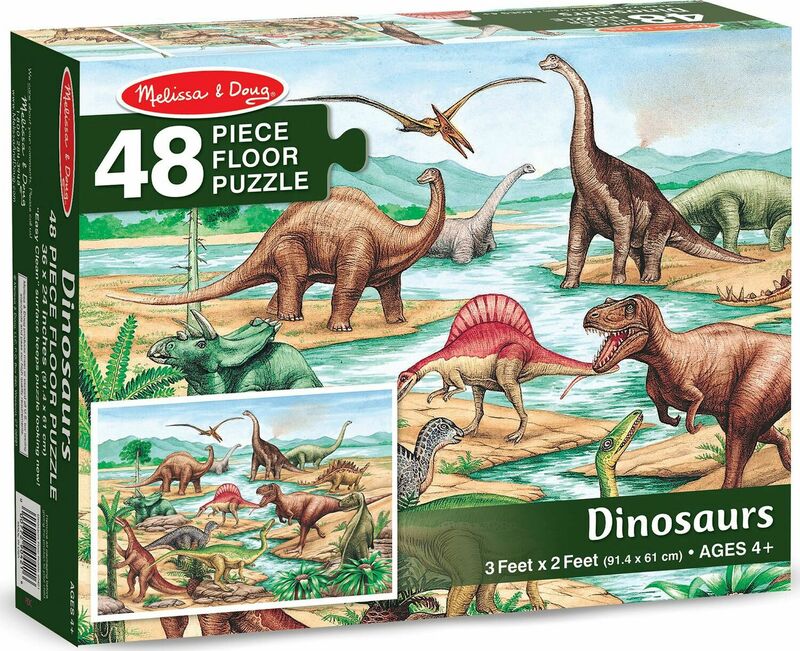 Put it all together and see why puzzles have endured for centuries. 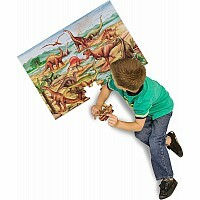 From Melissa & Doug, for ages 3-8 yrs.